April has come and gone. Years ago you did something simple like allow people to book restaurant tables and still people mention it when ever they mention your name ( suppose just like that Hoberman bloke and ThisMinute ). So you sort out ordering a dinner and then you get some help from this guy with the red nose, not Santa but Alex Ferguson. I’d love it. Karen originally did some recruitment junk and sold her soul ( sorry company ) to some other recruitment company. 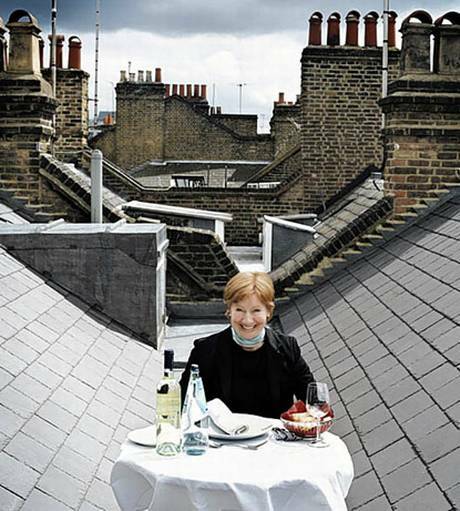 Then she opened a McDonalds in Fulham and that is where the idea of Toptable came from. She is Scottish originally and obviously the idea of nice restaurants is some thing that was alien to her…McD’s in Fulham with fried Mars Bars was a great hit. In researching this I found out that she has loads of awards, they give loads of awards for great darts players. She grew up in Scotland so obviously can play darts. Did you know that Alex bloke in Scotland?? Ferguson and not Salmon.